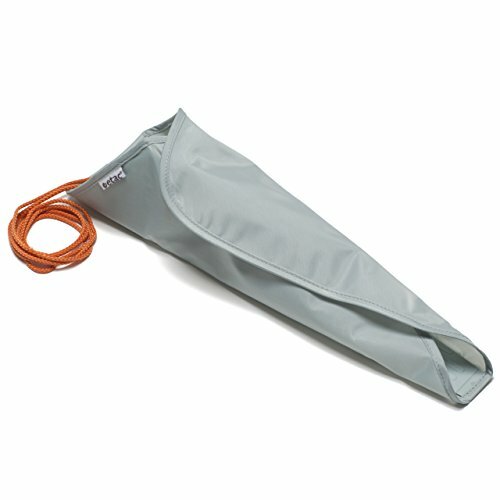 A lightweight, foldable Swedish aid for long or s, Manufactured in the country: Malaysia, Its Easy to Use. If you have any questions about this product by Etac, contact us by completing and submitting the form below. If you are looking for a specif part number, please include it with your message.